A new month, a NEW reason to look forward to. I'm sure I'm not the only one feeling this way, right? New York Fashion Week is just around the corner and I'm very excited to head in the The Big Apple tomorrow as a Community Corespondent for Polyvore. 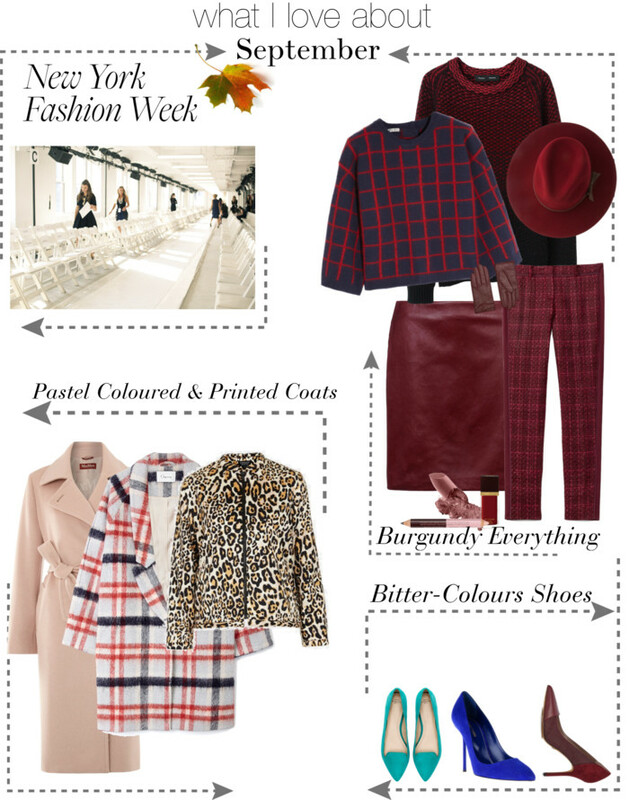 Shades of bloody red on almost everything ( I predict a lot of monochrome outfits this season). I hope you all enjoy this beautiful season! so excited for fall – my favorite season! I am loving all of the rich, dark colors! im super excited for monochromatic ensembles too!!! and fashion weed of course! This is Sussi Mau from choies.com. I guess you have known CHOIES. We are engaged in fashion apparels those are very popular among young girls from age 16-36. You do have a fabulous fashion blog.